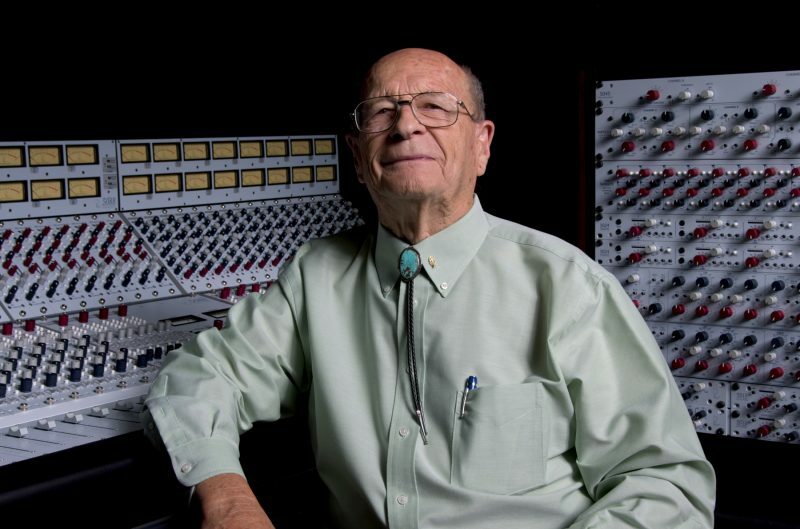 Rupert Neve is the most well-known name in pro audio, and for good reason. To this day, Neve consoles remain the stuff of legend, and the mic preamp from the Neve 1073 module is arguably the most widely imitated piece of audio gear out there. After the original Neve company was sold, Mr. Neve went on to design outboard gear for his original Focusrite Ltd company, as well as consoles and outboard processors for AMEK, before he eventually moved to Texas and restructured his consultancy into his current company, Rupert Neve Designs. With plans to convert a conference room into a demo suite, RND contacted studio designer Mark Genfan of Acoustic Spaces for technical consulting and acoustics design – specifically incorporating GIK Acoustics’ treatments. Read the feature story and interview with Mark Genfan in ProSound News May 2017. Rupert Neve Designs, LLC is nestled in the picturesque Texas Hill Country, where all their modules are crafted and painstakingly tested. 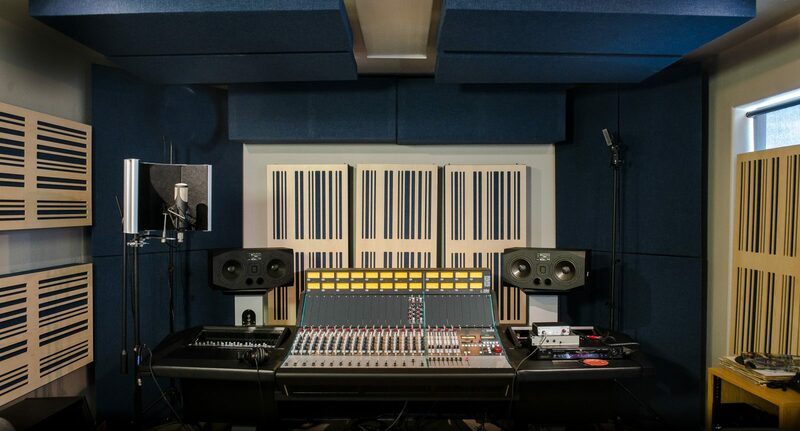 RND’s small team of dedicated engineers have designed a new range of professional audio gear and systems based on both proven classic design concepts and modern innovations. This new range of equipment utilizes custom-designed transformers and single-sided amplification to provide sound quality that rivals the best recording gear – vintage or modern – available anywhere in the world. Rupert Neve is known for his work on microphone preamplifiers, equalizers, compressors and early large format mixing consoles. Many of his long discontinued products are considered classic equipment and are very highly sought after by the professionals in the recording industry. Neve is often credited as the man who made the recording console. He was the third person to receive a Lifetime Achievement Technical Grammy Award and became an inducted member of the Mix Hall of Fame in 1989. He was named man of the century by Studio Sound Magazine in 1999, and was selected by his peers as the Number One Audio Personality of the 20th Century.